We lost two brilliant Japanese filmmakers within two days last month, one of them far too soon. 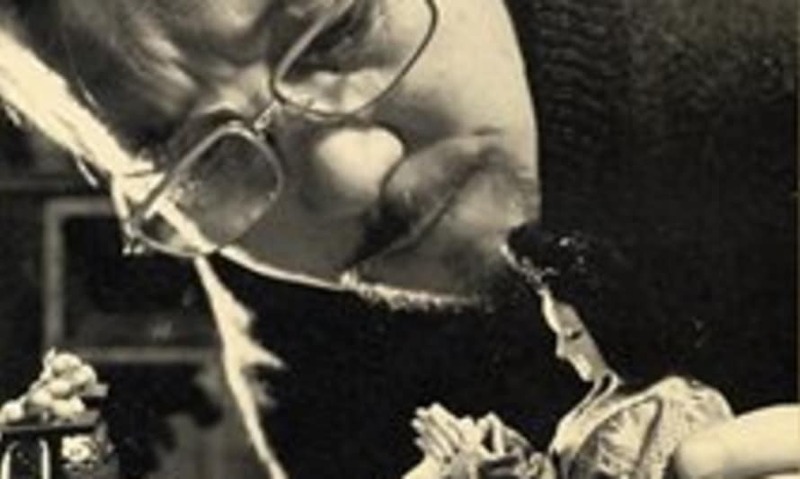 Kihachiro Kawamoto (born 11 January 1925, died 23 August 2010) made atmospheric puppet films. He was inspired by Eastern European animation and apprenticed with Jiri Trnka in the 60s, but his work was heavily immersed in the culture and mythology of his home country. One of my favourites is The Demon, a chilling five-minute short from 1972 based on an ancient folk-tale (below). A selection of Kawamoto's work toured the UK in 2008, and if it doesn't return it's well worth hunting down one of the short film collections on DVD - either from Kino or the slightly more extensive Japanese release. 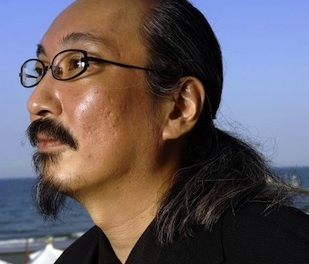 Satoshi Kon (born 12 October 1963, died 24 August 2010) was one of Japan's most distinctive anime directors, steering well clear of the genre's cliches to create elaborate but very personal films including Perfect Blue, Millennium Actress and Tokyo Godfathers. 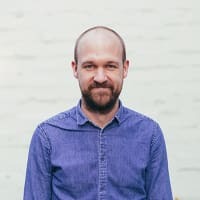 He tended to jump between gritty Tokyo reality and bizarre dream worlds, most notably in Paprika - one of the best things we showed at Flatpack no.2 - and was making robot fantasy The Dream Machine when he was diagnosed with pancreatic cancer in May, aged only 46. He wrote a candid and very moving letter shortly before he died, published posthumously by his family.